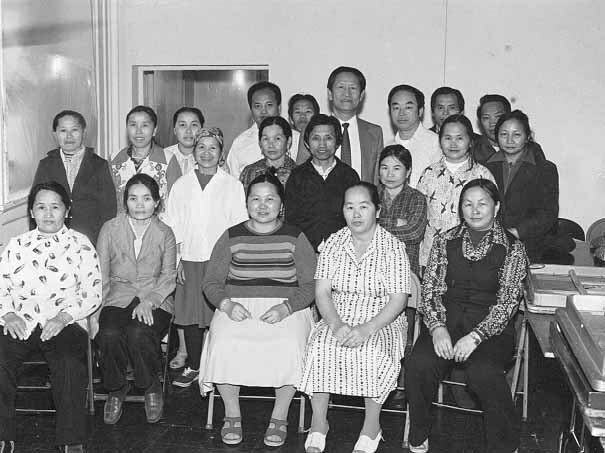 Lao Family Community of Minnesota, Inc. is a non-profit mutual assistance association founded in 1977 as the Hmong Association of Minnesota. It was founded as a nonprofit mutual assistance program. Lao Family has been housed for many years at 320 University Ave., although it has expanded its services throughout the region. It provides social work assistance, youth and family programs and educational, arts and crafts and cultural programs. It also sponsors a radio program and many community events. 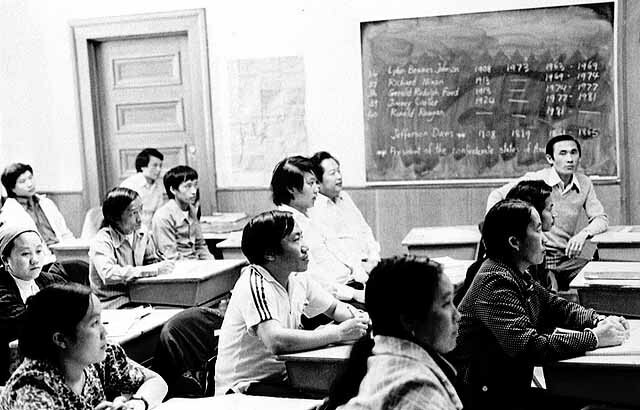 Although a number of late 20th century cultural associations formed to assist new immigrants, Lao Family has emerged as one of the largest and most active groups. 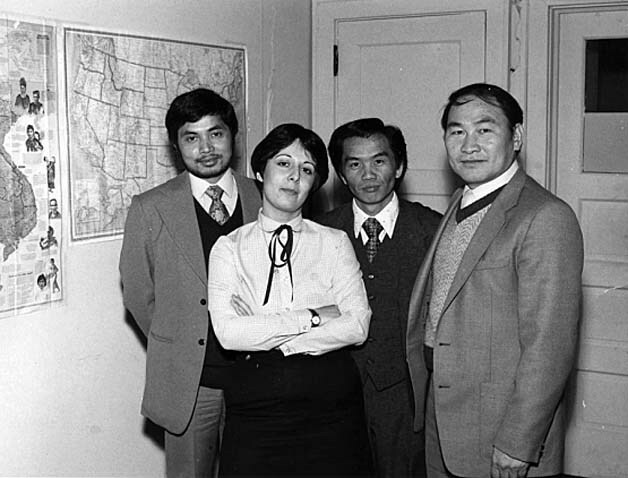 Jane McClure, “Lao Family Community,” Saint Paul Historical, accessed April 18, 2019, https://saintpaulhistorical.com/items/show/236.